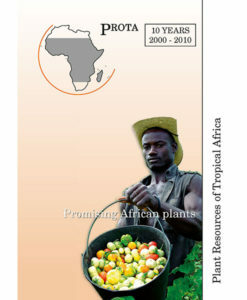 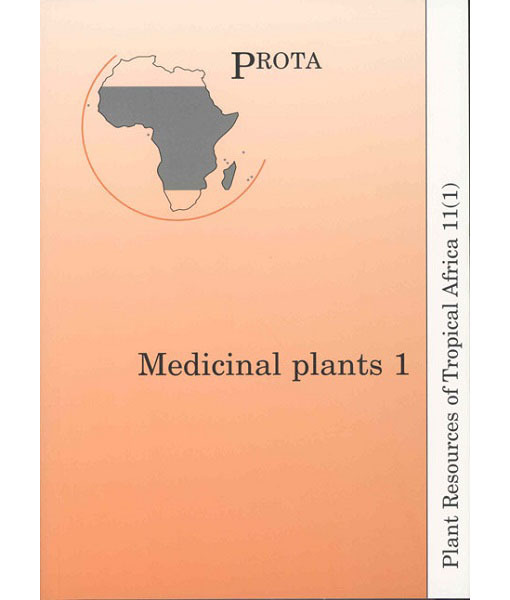 PROTA 11 deals with the medicinal plants of Tropical Africa. 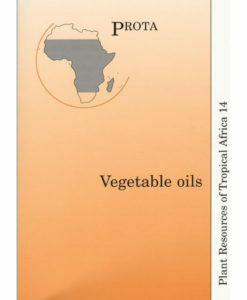 Because the group is very large, it will be subdivided into 4 volumes. 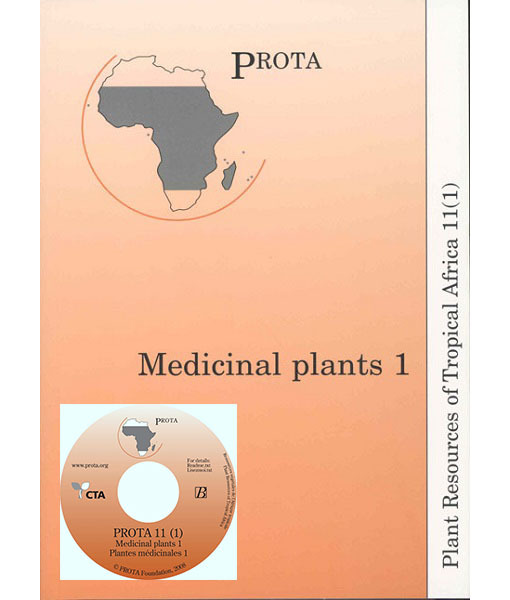 In PROTA 11(1) 894 ‘primary use’ medicinal plants, belonging to a selection of 26 botanical families, are described in 406 review articles. 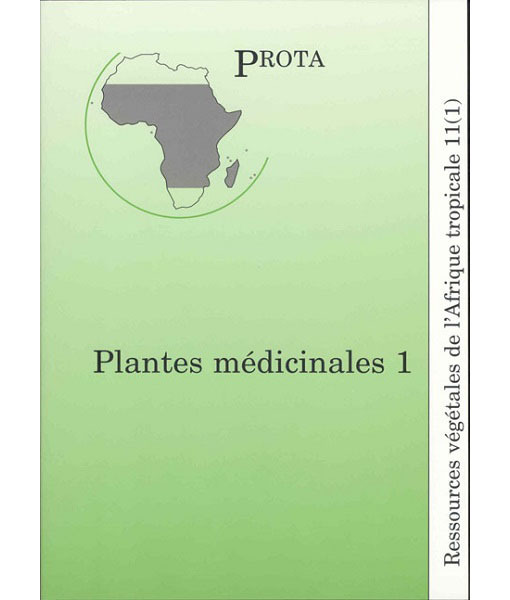 Many of the articles are illustrated with a geographic distribution map and a line drawing of the habit. 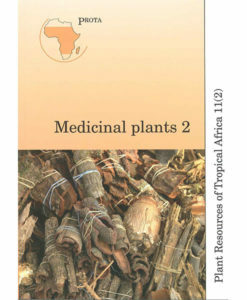 … the great value of this impressive publication (and its subsequent volumes) …. is to include unique practical knowledge as to contribute to local health improvement and forest conservation at the community level.